Are you frustrated by an ongoing war with cold sores? Are you weary of having to wait for the blisters to heal? Have I got breaking news for you! There are natural means to treat the lesions and prevent their recurrence. Among the effective remedies are essential oils. If you haven’t tried essential oils for cold sores (also called fever blisters), you should give them a try. By employing these methods, you may be able to kiss cold sores good-bye permanently. 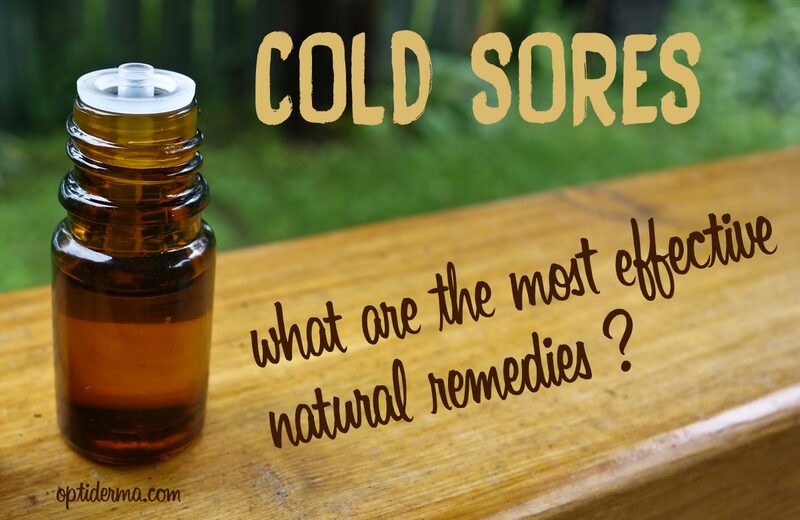 In this post, I’ll explain to you how to use natural remedies and essential oils for cold sores. One of the most popular remedies are Tea Tree essential oil, Lemon Balm, Aloe Vera and topical lysine. We’ll also discuss other tips for cold sores, including nutrition advice. 1. What causes cold sores? 2. What’s the cycle of symptoms? 3. Are cold sores the same as canker sores? 4. What reactivates the herpes virus? 5. What are the best essential oils for Cold Sores? 6. Are there any other natural treatments? 7. How can you prevent cold sores? The perpetrator is the herpes simplex virus (HSV). There are two classifications. Type 1 or “HSV-1” typically causes oral blisters. The virus is highly infectious and commonly spread by kissing. However, don’t rush to fault your current loved ones. 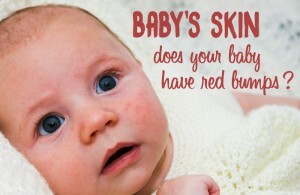 According to the National Institutes of Health, most infections arise during childhood. It’s likely that prior to age 10, you kissed someone who carried the virus (source). Alternatively, you may have used a towel or eating utensil hosting HSV-1. Sharing a razor with an infected person is another means of transmission. The virus passes between people via saliva and skin contact. Herpes simplex is so prevalent that eight out of 10 adults carry the virus (source). Type 2 herpes simplex causes genital herpes. 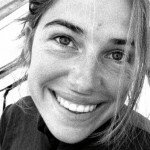 In this blog, I address the oral blisters. Natural remedies for genital lesions are discussed in another Optiderma blog here. The herpes virus likes moist environments, such as the lips, mouth, and throat. Initially, many people don’t realize they’ve been infected. Then, three to five days later, they develop aches, swollen glands, and fever. Next come the symptoms with which you’re familiar. Skin areas where blisters are pending start to tingle, itch, and burn. One to three days later, fluid-filled sacs emerge within and outside the mouth. Clustering together, the sacs eventually collapse. Within four days, a yellowish crust forms over the sores. The lesions gradually heal within eight to 10 days. However, as you know, that’s not the end of the cycle. The virus remains inside in the body, setting up camp in a nerve near the cheekbone. Then it can either become dormant or reactivated. If a condition launches another outbreak, new blisters form on the edges of your lips or nostrils. They can also migrate to your cheeks, chin, or inner mouth. A second bout of blisters is usually less severe than the initial infection, which can last two weeks. After age 35, the virus tends to become less active. Location – Canker sores don’t develop outside the mouth. They arise on the gums, inside the lips or cheeks, and under the tongue. Causes – Cankers are triggered by bacteria, viruses, auto-immune disorder, auto-inflammatory disease, accidentally biting your cheek, and injury from dental work. Contagion – They pose no risk of infection. Appearance – The center of a sore is white or yellow and rimmed in red. You’re more vulnerable to recurrence when your immune system is in a weakened state. It’s the same for people who get shingles. Your defenses are lowered by stress, skin injury, illness, fever, and strong sunlight. Menstruation can launch an outbreak, as well as dental procedures that stretch your lips. Since a cold or fever can revive the virus, the lesions are termed cold sores and fever blisters. The following essential oils relieve symptoms and speed healing in specific ways. Tea tree oil is the most popular natural remedy for herpes simplex. The oil is extracted from the leaves of a shrub native to Australia. Apply it at the first whisper of an outbreak, and it can hinder one from erupting by killing the virus. How to use tea tree essential oil for cold sores? Dilute one drop of tea tree oil with one ounce of carrier oil, such as coconut, olive, or almond oil. Choose a 100% pure and natural tea tree oil, such as the tea tree oil from Rhada Beauty. Soak a cotton ball in the solution and dab it on the sores. Peppermint oil is also one of the most effective essential oils for fever blisters. It also helps relieve itching (source). A 2003 study cited in Phytomedicine found that peppermint oil destroys HSV-1. After exposing the virus to the oil for three hours, reproductive activity was quashed by 99 percent (source). Peppermint oil also calms nerve tingling. Use it on full-blown sores. Buy a lip balm infused with the oil. To prevent sores from spreading, insert a cotton swab into the balm, and coat the sore with it. Prepare a tea wash. Boil one cup of water, add a peppermint tea bag, and steep for 15 minutes. After it’s cooled, apply the tea using a cotton ball. Mix it with a carrier oil. Dilute three drops of peppermint oil in one ounce of coconut, almond, or olive oil. Dab the solution on sores with a cotton swab. Be sure to keep the salve contained, so the healing constituents don’t evaporate. NOTE – Do not apply peppermint oil to a child’s cold sores, as it can prompt a life-threatening respiratory condition (source). Another member of the mint family, lemon balm contains antiviral components, including phenolic acid, rosmarinic acid, and flavonoids. This is why it’s one of the best essential oils for fever blisters. It also soothes redness and swelling within two days. Lemon balm contains terpenes, compounds that contribute to a plant’s scent, color, and flavor. Terpenes relieve pain. You can also drink the tea to ease stress. Eugenol in lemon balm relaxes nerves. The herb’s flavor is delightfully lemony and minty. NOTE – When initially trying an essential oil, apply it to one sore first. 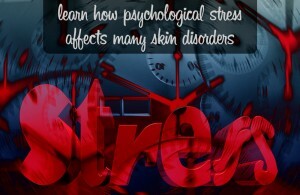 Then wait 15 minutes, and observe your skin for signs of irritation. If none arise, use it on the remainder of the lesions. Essential oils are highly concentrated chemical compounds and therefore need to be handled with caution. Essential oils for fever blisters are great natural solutions, but it does not mean that they are safe to use and non-toxic. For essential oil contraindications, check this page. There are other essential oils for fever blisters, such as lavender or geranium. If you’re interested in using lavender, read this post to learn how to use it for cold sores! Now that you know more about the essential oils for fever blisters, let’s see what else you can do to get rid of cold sores. Resins in the leaves of this succulent disable HSV-1. 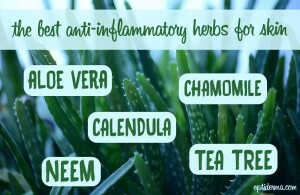 Aloe also soothes inflammation and promotes healing of sores. Glycoproteins quell pain and polysaccharides stimulate skin repair. You can purchase aloe vera in the form of lip balm, gel, and oil. If you own a plant, you probably know you can cut off a leaf and squeeze out the gel. You can also combine aloe with your choice of essential oil. Combine the aloe, coconut oil, and essential oil in a stove pot. If you don’t want to prepare a full cup, use smaller quantities in a 1:1:1 ratio. Warm the mixture on the stove at low heat for 10 minutes. Once cool, apply the salve with a cotton ball. Refrigerate what you don’t use for up to two weeks. If you buy a commercially prepared aloe oil, it has the advantage of a long shelf life, up to eight months. When used within 24 hours of symptom onset, zinc cream shortens lesion duration. It also eases blistering, itching, tingling, and pain. This was the finding of a 2001 study reported by the National Institutes of Health (NIH) (source). Zinc binds to the herpes virus, preventing it from replicating. Ointments are available as zinc oxide, sulfate, and glycine. You’ll find topical zinc in pharmacies. Lysine is an amino acid that also stops HSV-1 from duplicating. It’s available in topical form as a cream and ointment. A 2005 study reported in Alternative Medicine Review showed that topical lysine heals sores within three to six days, slashing healing time in half. The Quantum company produces a “Super Lysine +” ointment (available here). For additional information on treating fever blisters, including genital herpes, refer to other Optiderma blogs here. 1. Wear an SPF 30 lip balm. Sunscreen protects you from strong sunlight and sunburn, which can trigger outbreaks. When outdoors, apply SPF lip balm throughout the day. 2. Practice smart personal hygiene. When treating lesions, never touch them with your fingers. Always use a cotton ball or swab to apply ointments. Once an outbreak heals, throw out hygiene items that came in contact with the sores, such as your toothbrush and lip balm. The herpes virus needs an acidic environment to thrive. Lowering body pH creates an unfavorable habitat. An alkaline diet corrects an acid pH and can prevent future outbreaks. Minimize consumption of substances that hike blood sugar, known as high glycemic foods. 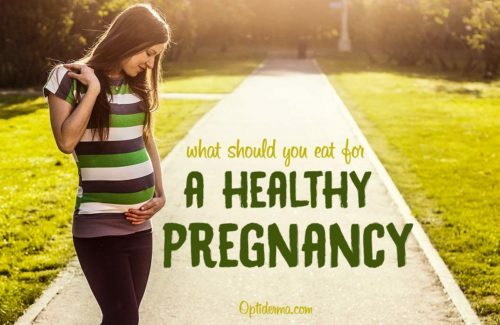 Examples are white breads, refined pastas, most breakfast cereals, cookies, pastries, pie, cake, sugar-sweetened beverages, and high-fructose corn syrup. Here’s a complete list of high glycemic foods. Increase intake of fruit and veggies to roughly one-third of your total calories. 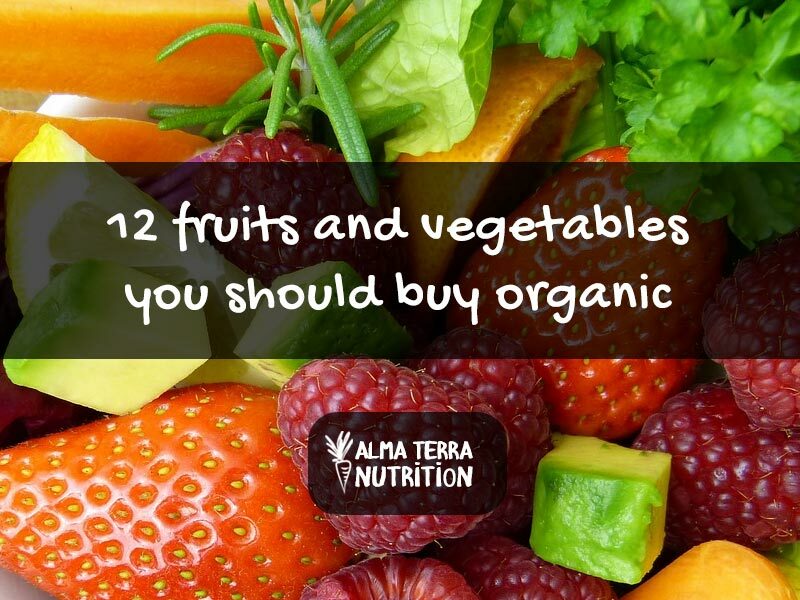 Consume the alkalizing minerals potassium, magnesium, and calcium, present in nuts, fruit, legumes, and vegetables. Dr. Josh Axe, renowned natural medicine clinician, recommends foods that increase levels of beneficial gut bacteria. 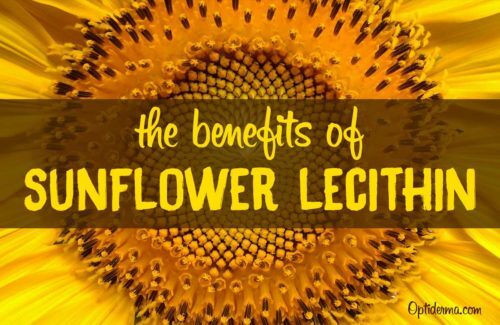 These substances, termed “probiotics,” equip your body to combat infection. Examples of probiotic foods are kimchi, sauerkraut, yogurt, and apple cider vinegar (source). In addition to applying topical lysine, you can take it internally. By stopping viral replication, it reduces the frequency, severity, and duration of an outbreak. It also strengthens immunity. Dr. Axe advises supplementing with 1,000 milligrams, three times daily. Here’s an exciting finding! A study reported by the NIH showed this dosage lowered the number of outbreaks over a 6-month period. Symptom severity and healing time were also reduced. Researchers concluded that supplemental lysine is an effective agent for treating recurrent herpes infection (source). NOTE – If you have high cholesterol, elevated triglycerides, or heart disease, consult with your doctor before taking lysine. Animal studies suggest it may raise levels of harmful blood fats. People with viral diseases can benefit from a diet high in lysine and low in arginine. In this chart, you’ll find a list of foods with their lysine-arginine ratios. 1. Treat the lesions with topical essential oils for cold sores, such as diluted tea tree, peppermint and lemon balm. I suggest applying these before leaving your house, since they’re invisible. 2. After the oils are absorbed, seal your lips with an SPF 30 balm. 3. Back in the privacy of your home, use aloe vera, topical zinc or lysine creams. 4. Increase your lysine intake via food and supplements. 6. Make your diet more alkaline. 7. Avoid touching lesions with your hands. Discard your toothbrush and lip balm after sores heal, to prevent recurrence. Do the hints of imminent lesions make you edgy? Have you ever tried essential oils for fever blisters? Please share your cold sore “success stories” in the comment section, and don’t hesitate to share the image here below! Thank you! Why do fever blisters hurt? Kojic Acid Soap: Pros & Cons for Skin LighteningHow long do Hives Last After an Allergic Reaction?